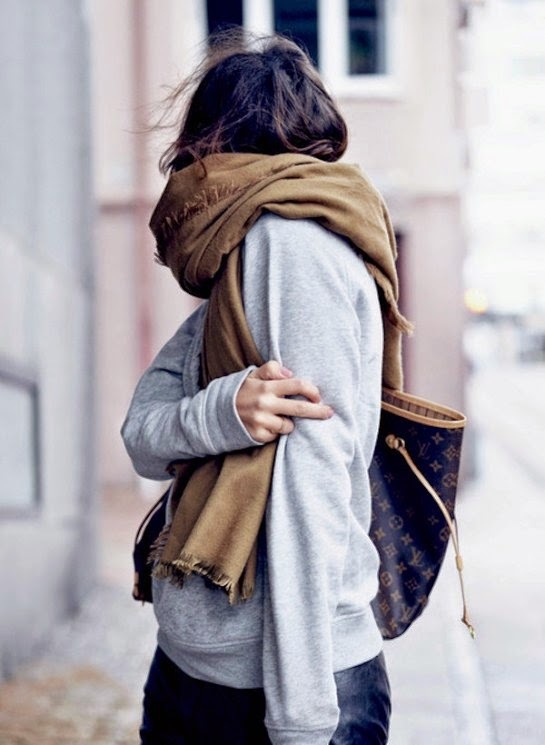 now that it's November, all i want to wear are oversized scarves, cozy coats/knits, and boots. my updated wardrobe list is mostly about adding a few dressier pieces and filling in some gaps in the f/w basics department. a tailored topcoat // (wearing here) two words: darkly elegant. long/lined olive parka // saw this and immediately knew it was going to be one of those H&M once-in-a-season gems. it didn't disappoint. oversized wool wrap/scarf // just picked up this tartan plaid one from Muji – a lucky find while browsing for homewares...the armholes are pretty great! living in mine for the foreseeable future. a versatile year-round cocktail dress [on sale] // over the course of the year i've realized that one major hole in my wardrobe is a sophisticated, non-black evening cocktail dress. this DVF number was on my wishlist last year, then off, now back on (the fit was off last time, so i'm going to size up to a 4 and see how it goes). the fact that it's on sale in all colors right now makes it even better! a few black turtlenecks // another gap in my basics wardrobe: the simple, timeless blank canvas for f/w dressing up/down. faux fur short coat // the genius of an inexpensive but expensive-looking faux fur: adds just enough 'statement' warmth to a simple or dressed-up look, especially for evening. coated black leggings // one of those pieces where i wishlist it periodically and then realize that i already have a close-enough equivalent. does this ever happen to you? I've narrowed down my list to about 23 pieces...almost there! My focus this year is on super big cozy knits and maybe a new blazer of sorts. I really want a cashmere sweatshirt like this one. JCrew boys has a version of it too, I think I should be able to fit in the largest boys size and it's cheaper. I love this Saint Laurent checked scarf. I've got it bookmarked at a few places hoping it will go on sale, but I'm getting impatient! This season, i want too many pieces and am in trouble. Trying hard to talk myself out of it. On my list: a pair of metallic grey shoes, burgundy ankle boots and a leather jacket in wine. All of them i can live without, but want to layer on top of all the gray clothes i own. other than that I'm waiting for the big season end sales for zara...but otherwise it's all stuff i can live without. there's one amazing camel coat from Zara last season that i'm kicking myself for not getting. sigh. Still living in my Black Crane dresses - just put two more on pre-order in grey and ebony. Only addition as the weather starts to cool is one of my wool/cashmere scarves from India/Nepal. Ammu - your patronage of all things BC! i keep looking for something from them to add to my collection but they keep selling out everywhere, haha. I've been drooling over those new Everlane chunky knits since they announced them last week. Definitely going to have to order one as soon as I get back to the states. And the Muji cape looks very cool, I might have to go check that out in person as well. Your H&M parka is a huge score, and I have to say, I always go to H&M for my plain turtlenecks, and have had great luck with the fit and feel of them. 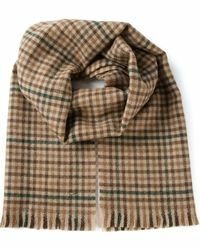 I'm bundling myself up my oversized Acne Canada scarf this winter, along with big hats, a new draped coat from h&M http://www2.hm.com/es_es/productpage.0221753001.html and some new Nike hi-tops. Cozy, warm, and comfy, that's pretty much all I want right now! thanks! that's good to know about the H&M turtlenecks. i'll have to check them out next time i'm in a store! This past early spring I caught 2 pairs of leather leggings from Madewell on super deep discount (got 2 pair for under $220!). One was a black the other was an olive green and I have been living in them this fall. I would like to add a navy pair of leather leggings to my collection. Another thing I'd like to add is a nice knit hat... I have my eye on 1 from etsy and maybe a fur hat, saw a great one at Zara recently so I'll probably pick that up. To finish up my list I would like a pair of black suede booties, preferably with a walkable heel. I love my Everlane cashmere sweater; I was hesitant about buying it, but it's been such a versatile piece (and 1 hr shipping really sealed the deal!). I want to try one of their chunky wool knits but haven't decided which one. Other than that, I was pretty set on not buying much this fall, until I tried on these gorgeous ankle boots at Club Monaco (http://www.clubmonaco.com/product/index.jsp?productId=35276896&color=1287646). The urge to buy is strong, but I must resist.. I have the Everlane chunky knit cardigan and it's beautiful and warm - but pilling like crazy after a week of wear! I emailed their support team in hopes that the one I received is an exception in quality. I'd hate to return it - it's perfectly filled a hole in my wardrobe. My other addition this fall were the Sidney boots in black. Love them, wish I had a legitimate need to get them in the second color! I'm curious to know what Everlane's response was about the quality of the sweater? I really want a chunky knit cardigan too, but I would be disappointed if it started pilling too.